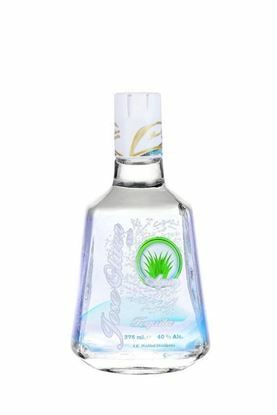 Tequila Jose Oliver white 750 ML. 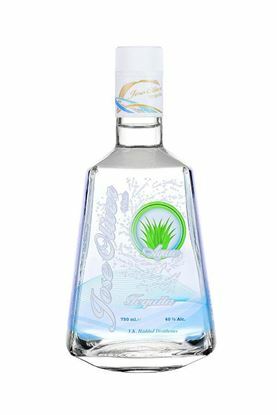 Tequila Jose Oliver white 375 ML. 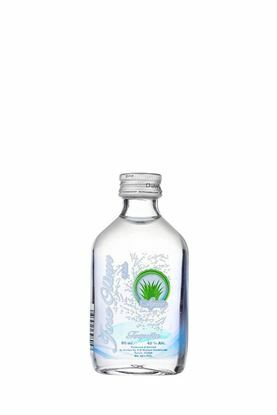 Tequila Jose Oliver white 180 ML. 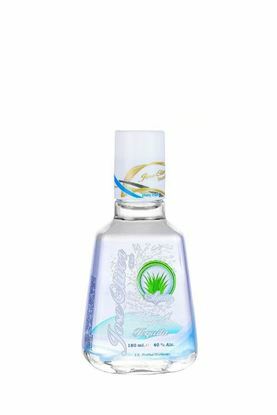 Tequila Jose Oliver white 50 ML.